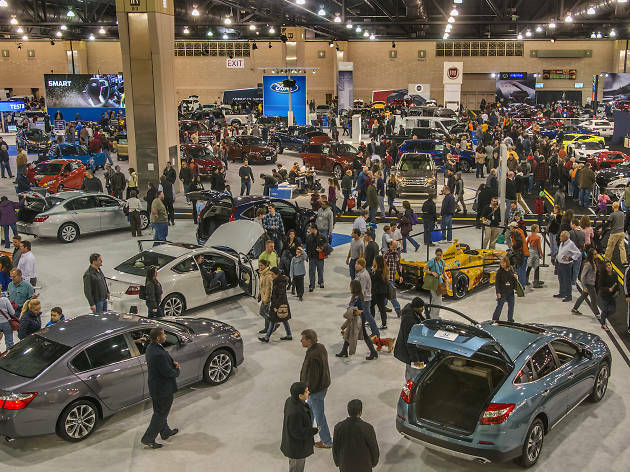 Vroom—or just walk—to the Convention Center for this massive auto show. The automobile industry’s latest four-wheeled creations are scattered in a 700,000-square-foot showroom. 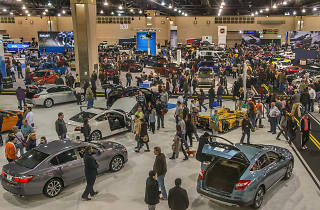 Cars on display include luxury, exotic and eco models as well as classic roadsters for the OGs.